The major difference between restorative and reconstructive dentistry is what each hopes to accomplish. Restorative dentistry focuses on the immediate problem it is dealing with. It fixes a tooth, clears up an abscess, fills in a space. Reconstructive dentistry takes a full mouth, long-term focus on dealing with the same immediate problems in the mouth. If a tooth needs a particular restoration but the remainder of the mouth is in disarray, a reconstructive dentist will look at the entire oral situation before treating that tooth; the treatment choice may even change. This ensures a more proper and longer lasting restoration. It looks toward the lifetime benefits of each procedure. Reconstructive dentistry asks the question, "what good will this do for the long-term health of the mouth"? At CDE that is called the DUAL FOCUS APPROACH: treating immediate problems with the second focus on creating a lifetime of functional balance, health and aesthetics. How does reconstructive dentistry approach dental problems? The most important perspective in reconstructive dentistry is the vision of the dentist. 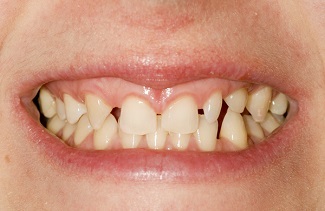 Before any work is started in a mouth, from the simplest filling, or a root canal treatment, a 5 tooth bridge, tooth realignment with orthodontics or the most complex restructuring of the components of the mouth, the entire structure of the mouth must be evaluated to assess all and any problems and how they relate to each other. To restore teeth with no regard to problems in the rest of the mouth can allow for incorrect dental care. 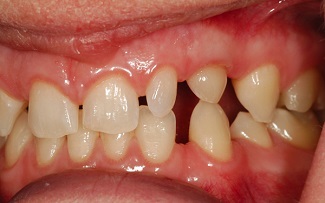 It may occur that a tooth restored one way, should have been treated in an entirely different way if the entire mouth condition were considered. A thorough oral exam and communication with the patient regarding their needs and wishes, followed by careful treatment planning will avoid this problem. Reconstructive dentistry does NOT mean extensive and expensive dental treatment is required every time. 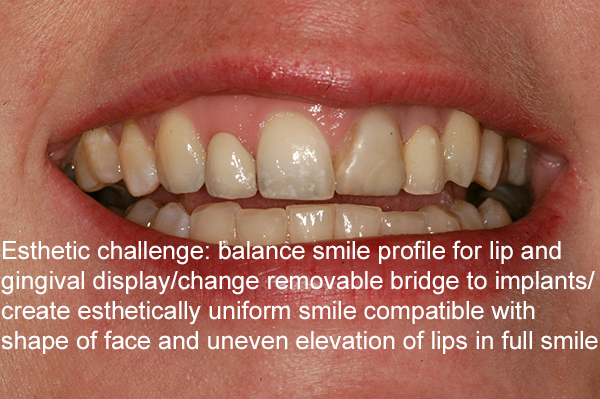 It could be a process of simple, sequential steps that bring the patient to the ideal balance of function, health and aesthetics that will ensure a lifetime of comfort, durability and a beautiful smile. It may involve the same restorations as restorative dentistry but with the dual focus it will ensure subtle nuances that may improve the procedures are included. Any dentistry done with a long term plan is better than patch up dentistry. 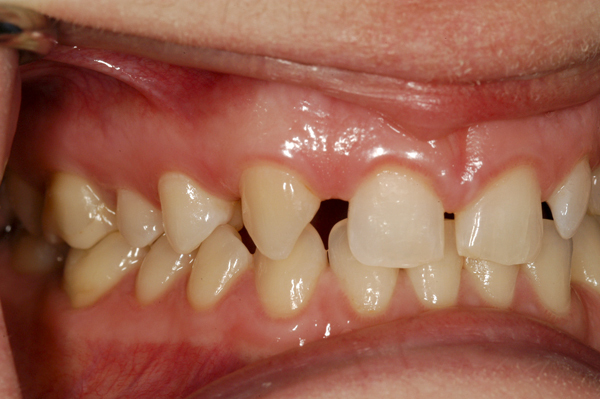 If reconstructive dentistry is not performed when it is truly needed, the mouth will continue to deteriorate. When it is finally addressed it will be more expensive than if it had been handled earlier. 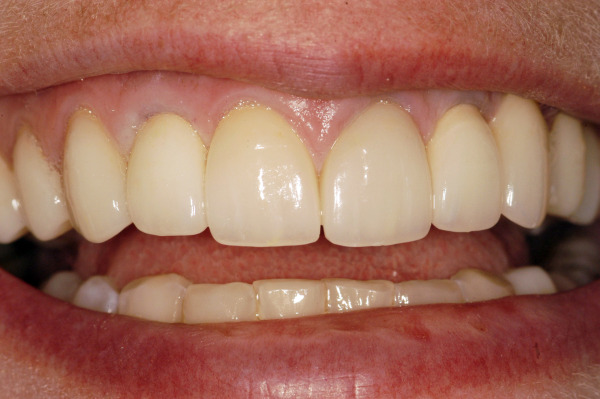 In the end that may result in complete removable dentures or extensive and expensive dentistry for both arches. At CDE it is our wish that work be done in such a way as to avoid that consequence. In such cases where there is significant dental and aesthetic disharmony, simple restorative dentistry would be incorrect dentistry. Putting crowns on each tooth without relevance to the functional imbalance will certainly end in early failure and breakdown. This adds continued dental expenses for the patient. When done properly and maintained perfectly at home, a reconstructed or rehabilitated mouth can last for a lifetime. 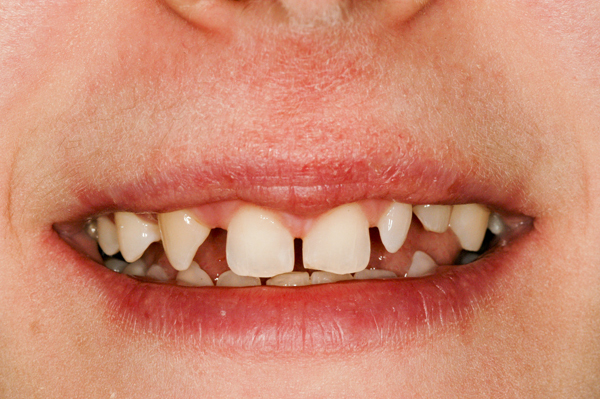 Dr. Prus has witnessed numerous mouths with crowns that have been in the mouth 50 to 60 years. That is a significant achievement when you consider these are man-made products being used vigorously every day and they survived the experience well. This was a most difficult case due to the uniqueness of the situation and the time restraints put on completing the work. Because of those facts precise communication between all the doctors, lab technicians and the patient was an absolute requirement, but, as a result the treatment was successfully completed. A final design that achieved both functional and aesthetic balance had to be created from this disarray before starting the case to ensure all specialists were working toward the same goals. After thorough data accrual, photographs, videography and communications with the patient and involved doctors, a diagnostic wax-up was made. 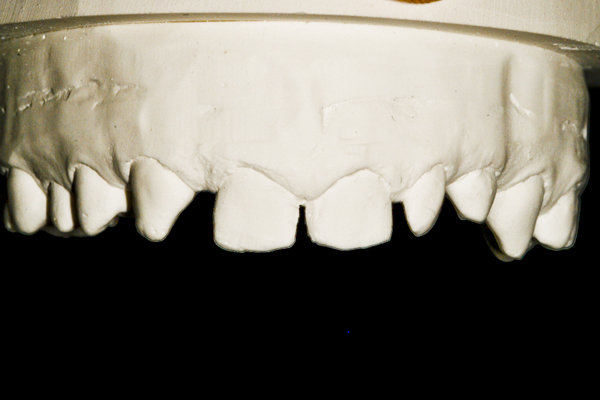 A diagnostic wax-up (DWU) was made that simulated the best possible functional and aesthetic design. This wax-up was approved by the patient and work ensued using models of it as a template for each doctor. 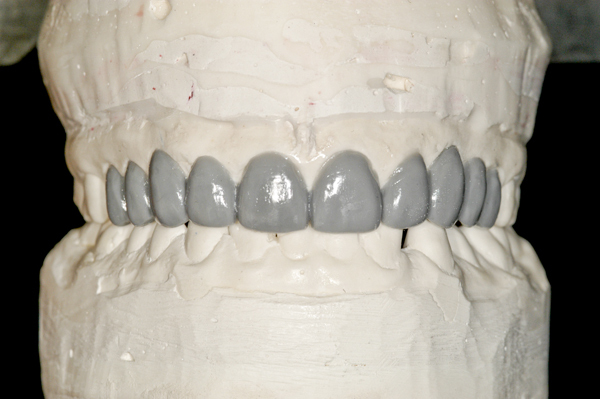 Primary teeth were removed and temporary bridges were constructed for interim aesthetics using the DWU as a guide. 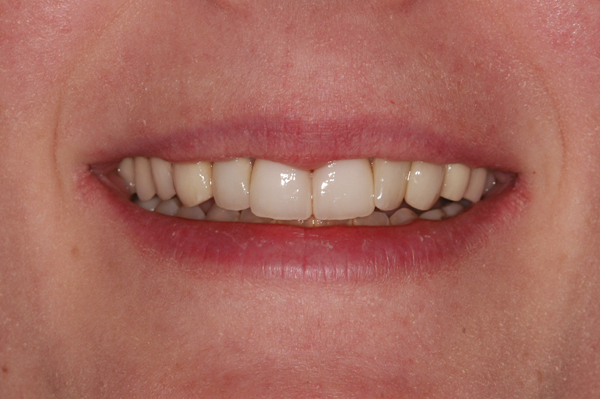 Go to the Smile Gallery Page to see Dr. Prus' completed reconstructive dentistry casework.